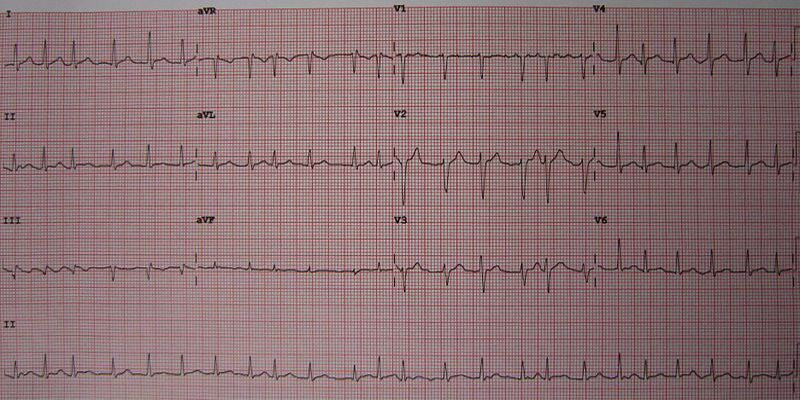 A 12-lead ECG showing atrial fibrillation at approximately 150 beats per minute. Credit: James Heilman, MD. The Bristol-Myers Squibb-Pfizer Alliance has reported positive results from the Phase IV AUGUSTUS trial that evaluated Eliquis (apixaban) versus vitamin K antagonists (VKAs) to treat patients with non-valvular atrial fibrillation (NVAF) and recent acute coronary syndrome (ACS) and / or undergoing percutaneous coronary intervention (PCI). The open-label, prospective, randomised clinical trial evaluated the safety and efficacy of Eliquis versus VKAs in a total of 4,614 patients. It has been designed to assess whether Eliquis 5mg twice daily is non-inferior or superior to VKAs for the outcome of major or CRNM bleeding. 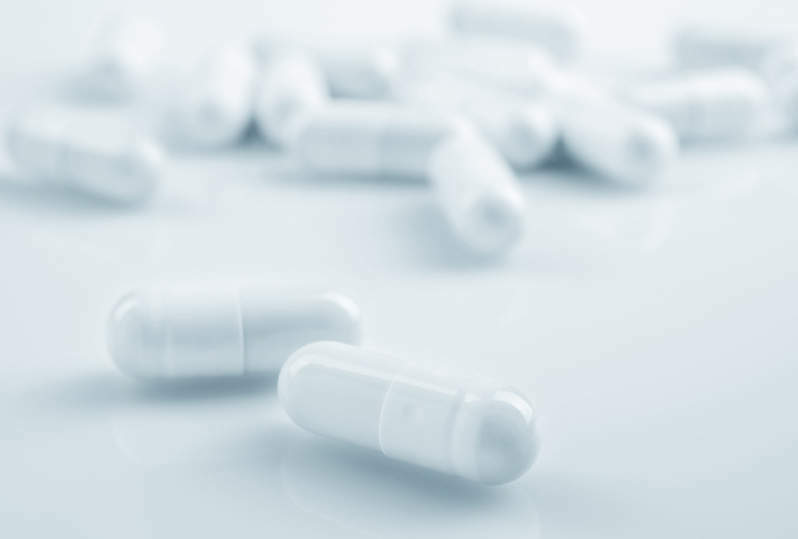 The trial also evaluated whether or not single antiplatelet therapy with a P2Y12 inhibitor is superior to dual antiplatelet therapy with a P2Y12 inhibitor and low-dose aspirin for the outcome of ISTH major or CRNM bleeding in patients. Data revealed that in patients who received a P2Y12 inhibitor with or without aspirin, the proportion of patients with major or clinically relevant non-major (CRNM) bleeding at six months was significantly lower for those treated with Eliquis compared to those treated with a VKA. Pfizer Internal Medicine chief development officer James Rusnak said: “The AUGUSTUS trial evaluated antithrombotic regimens for the often difficult-to-treat non-valvular atrial fibrillation patient population that presents with acute coronary syndrome and/or receives percutaneous coronary intervention. Results also showed that in patients who received a P2Y12 inhibitor and an anticoagulant, the proportion of patients with major or CRNM bleeding at six months was significantly higher for those receiving aspirin compared to those receiving placebo. Investigators also analysed that at six months, patients who received a P2Y12 inhibitor with or without aspirin and treated with Eliquis had lower rates of death or hospitalisation.